Yesterday wasn’t pretty and wasn’t exactly a showing of a championship team, but the Knicks did something they haven’t done a lot of lately, beat the Celtics. 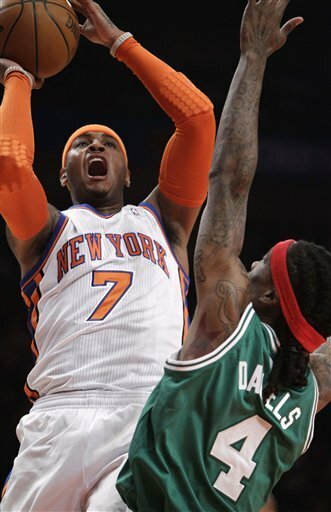 The Knicks had lost a lot of openers in a row and finally overcame it, and their struggles with the Celtics. Take out the 3rd Quarter and the Knicks looked pretty good, especially on offense, but the issues on the defensive end continue. The Knicks were completely clueless to stopping Rondo who was able to fly all over the floor with ease. They played off of him outside a lot because they didn’t fear his shot, but he still managed to penetrate too much. The Knicks new defensive presence Tyson Chandler was helpful down low, but the huge gaps in the defense were still too much for him to contain. I’m still going to wait and see how the Knicks fare against some other teams. Rondo is one of the more unique point guards in the league and he poses additional problems to the Knicks. The Knicks leaned on Carmelo a lot down the stretch and some people are saying that the other Knicks will get upset. This is absurd. 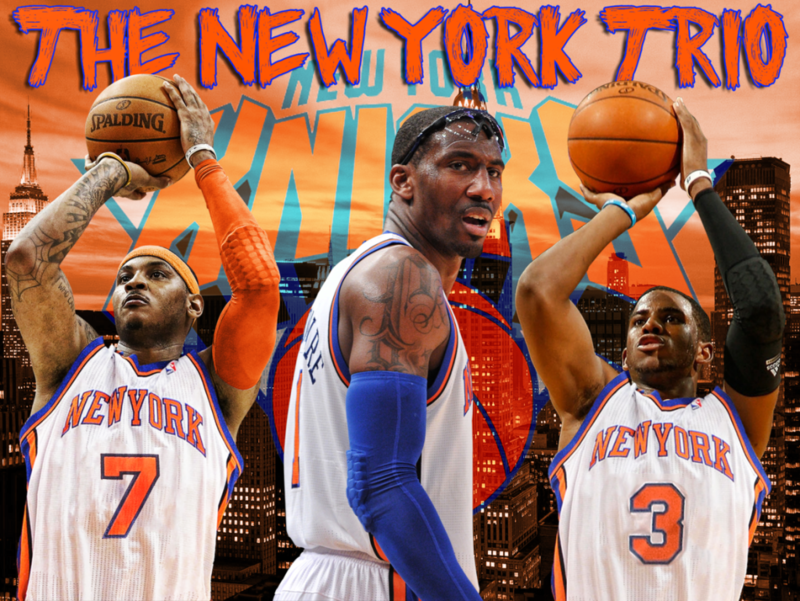 Melo was hot yesterday and carried us, maybe another day it will be Amare, or even another guy who has the hot hand. Lets not make too many impressions from one game. The Knicks won and that’s all that matters, they didn’t look bad, they didn’t look great. Let’s check back in a few weeks. For now the Knicks head out west for a three game trip, so lets see how they handle it. There's 65 more games to go...no need for this. When Kevin Garnett missed the final shot yesterday, I was ecstatic. But then I quickly realized that it’s only the first game of the season. Now today I’m reading all of these articles about how the Celtics-Knicks is offically a rivalry, the Knicks are a contender, etc. Let’s all take a step back and take a deep breath. Last time I checked, the Celtics won all eight games against the Knicks last season including a four game sweep in the first round of the playoffs. But since the Knicks the won the first game of the season against Boston, the two teams are even? Absolutely not. Let’s also not forget that the Celtics didn’t even have Paul Pierce on the court yesterday. Calling the Knicks and Celtics a rivalry is like calling the Yankees and Red Sox a rivalry pre-2004. If one team dominates the other for decades, that’s not a rivalry. 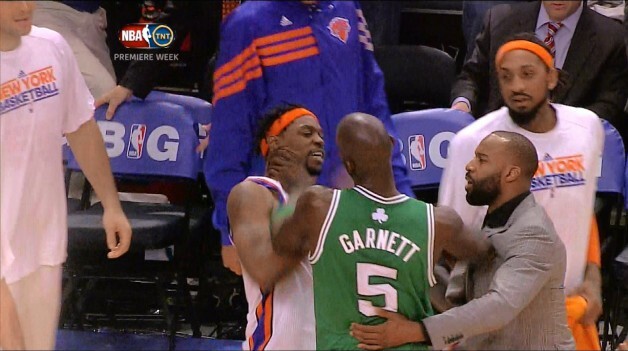 The only way the Knicks could make this a rivalry is if they beat the Celtics in the playoffs this year. Carmelo looked like a superstar yesterday. He and Amare seem to have much more chemistry on the court than last season. Even though Tyson Chandler’s physical presence down low made a difference, he’s got to play better than that. Brandon Bass manhandled him the entire second half. At one point midway through the fourth quarter, the Knicks had only six rebounds in the second half. This team won’t win too many games if Chandler doesn’t step up when it matters. Toney Douglas was a nice surprise yesterday as well. He did a great job handling the offense and I have full confidence he can run the point this season. Before his injury, rookie Iman Shumpert looked like he could be a guy this season as well. He played strong defense for most of the game while showing us he can shoot the ball well. Unfortunately, Shumpert will be out two to four weeks with a knee injury. The Knicks head west to take on Golden State Wednesday night. If the Knicks are going to next the step in 2012, then their sign and trade of Tyson Chandler is going to be the biggest part of it. Chandler is a league veteran known for size and defensive prowess. Last season he was a quiet contributor for the World Champion Mavericks, as he brought in nearly 10 rebounds a game. 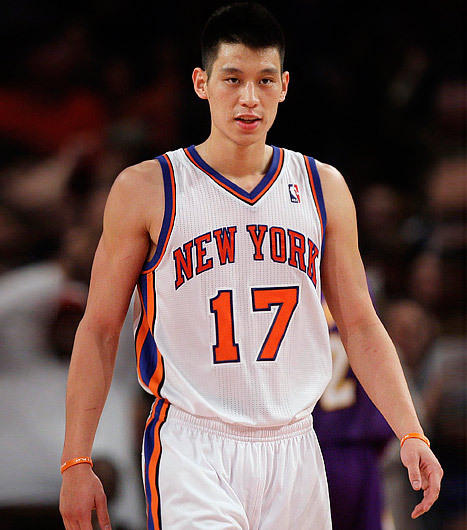 Expect Chandler to give the Knicks a double-double performance a lot this year with an increased role over last year. The Knicks now feature a front court of Chandler, Amare and Melo, that’s a lot of talent right there. The question now becomes how to the Knicks get the ball to these guys. That question was given a partial answer yesterday when the Knicks picked up free agent point guard Mike Bibby. Once a key member of the Kings in the early 2000’s, Bibby now is more of a role player with experience. He spent last year as part of the Heat and contributed nicely at times. 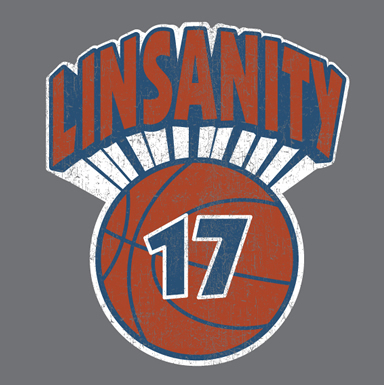 The question is where for not his style of game fits with the Knicks up-tempo offense? Bibby has been more of a score first 1-guard throughout his career but perhaps he can distribute the ball more now with his aging game. The Knicks now have Bibby and Toney Douglas to man the point, both solid players who can score, but perhaps not the best distributors. Only time will tell to see how they can mesh with the rest of the roster, particularly Amare and Melo. Additionally the Knicks signed on their two draft picks Iman Shumpert and Josh Harrellson. Both were peculiar picks in the draft, and might not get a lot of playing time in their first season. If one of them emerges as a surprise it could help the Knicks establish some more depth. 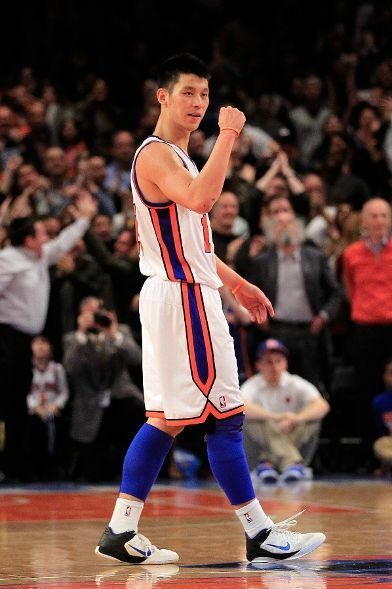 Additionally Jared Jefferies was re-signed and once again will torment Knick fans with his invisible play. Landry Fields figures to start at the two guard, giving the Knicks a very big starting 5, but can Fields follow up his rookie campaign with another strong performance, or will he suffer the feared sophomore slump? Only a couple weeks remain before the season tips off, and Knicks fan should be enthusiastic about the upcoming campaign, but how good the Knicks will be remains to be seen.